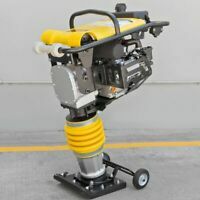 triumphseller has no other items for sale. *$205 for 24 months. Minimum purchase required. 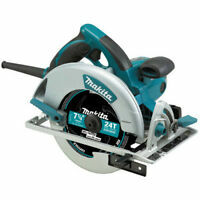 Makita HS7600 Circular Saw, 7-1/4"